Proudly serving the community for over two decades! Save up-to 60% off on toner and ink cartridges. Find out how much your business can save without compromising on quality. Get a quote for all your toner and inkjet needs today! We have over 20 years of experience repairing and servicing printers. 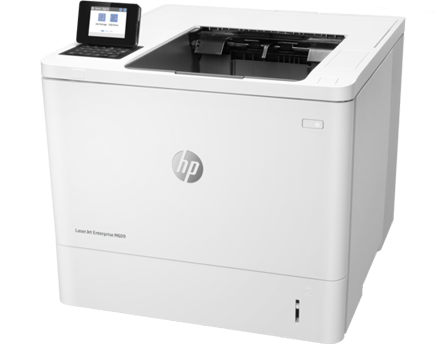 We service Hewlett Packard, Lexmark, Brother and more. Take advantage of our value added FREE service. Don't make the #1 mistake small business owners make regarding printers. Most small business owners and decision makers look at the price of the printer they are going to purchase and go for the best deal. This is a great starting place but there are other issues to consider. Let us advise you on what a printer will cost over the “life” of the machine, which is a lot more than just the initial purchase price. We can help you factor in not only the price for the machine but the cost for toner, as well as the average coverage, use, maintenance and replacement parts over its lifetime. We have years of experience with various brands and models. Before you purchase your next printer, use our free value added service to help you determine the best deal for your company. © 2019 AOS Laser Service, Inc.